Pinehaven Agricultural Trading is a vegetable project that belongs to a family of five beneficiaries (three youths and two females). The land in production comprises 5.5 hectares in Lynedoch situated approximately 7km outside Stellenbosch. The vegetable crops planted include spinach, beetroot, green pepper, carrots, etc. and are distributed to vegetable markets after every successful harvest. The project has created jobs for 15 permanent workers and 30 seasonal workers. It has unleashed its potential and demonstrated to be highly sustainable with its staff’s 27 years of farming experience and great vision and mission. 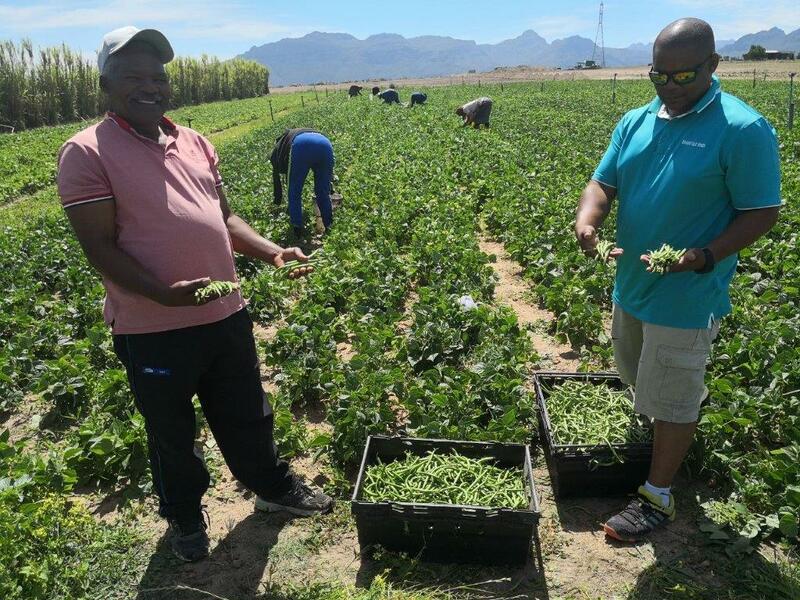 The project’s mission is to become a leading supplier of fresh produce in the Western Cape focussing on vegetable processing and distribution towards food security. The project would like to develop its current clientele by providing fresh produce 365 days a year, to increase from primary production to agri-processing to add value to the end product as well as to create employment and invest in social development. 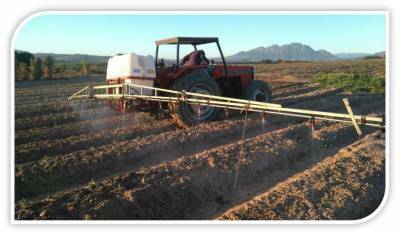 The Western Cape Department of Agriculture, through its implementing agency, Casidra, contributed approximately, R792 633 from the Comprehensive Agricultural Support Programme towards the project’s infrastructure, mechanisation, production inputs as well as administration and information management needs. Grabouw Iziqhamo Primary Co-op is a vegetable co-operative situated in Simondium and belongs to five beneficiaries, two of whom (Sam Manual and William Anthony) ensure that the daily farming operations are conducted and achieved. They produce various types of vegetables such as spinach, cabbage, chillies, tomatoes, etc. During the project visit and interview with Ceedee News, Sam and William expressed their gratitude towards the Western Cape Department of Agriculture (WCDoA) and Casidra for all the support they received and the successful implementation of their project. This farm received full support from the initiation phase and was funded by the WCDoA with CASP funds. The farmers were assisted with the procurement of necessary implements (trailer, sprayer, spreader, rotary tiller, cultivator, S-tine tiller and plough) as well as soil preparation, production inputs and an irrigation system. These farmers are very pleased with the productivity and potential of their farm. They are looking forward to more support, as they would like to see their farm grow from strength to strength.